These days, if we hear the words “black tie” it usually comes with impending doom and dread. Panic sets in and you bombard yourself with meticulous questions. Do you have the right style of suit? What type of shoes should you wear? Does it have to be black? The reality however is far less daunting. Can you get away with your average office suit for a black tie event? Yes, yes you can. In the same way you can get away with not paying your TV licence. Unless you regularly frequent with the social elite, chances are you won’t own the majority of components that make up the formal black tie attire. So, unless you want people to keep asking you for directions to the toilets or to fetch their drinks all evening, we suggest you take notes. What exactly is a “black tie” event? Whilst there are no hard and fast rules about what constitutes as a black tie gathering, historically speaking, a black tie event is an evening soirée that starts after 7pm with a somewhat elaborate dress code. Black tie events are typically a lot more formal than your average business event or social gathering, and are usually more along the lines of a corporate event or evening ball. We’re talking men’s designer tailored suits and floor length ball gowns; you’d be committing a huge fashion faux pas if you wore your regular work suit to a black tie event. These days, the requirements that come with a black tie invitation can vary greatly. The dress code that comes with modern day black tie events don’t tend to be as strict as they once were, and are usually open to your own interpretation. With that being said, black tie events don’t come around everyday, so it might be worthwhile investing in quality clothing, especially if you’re going to be mixing with those in high circles. 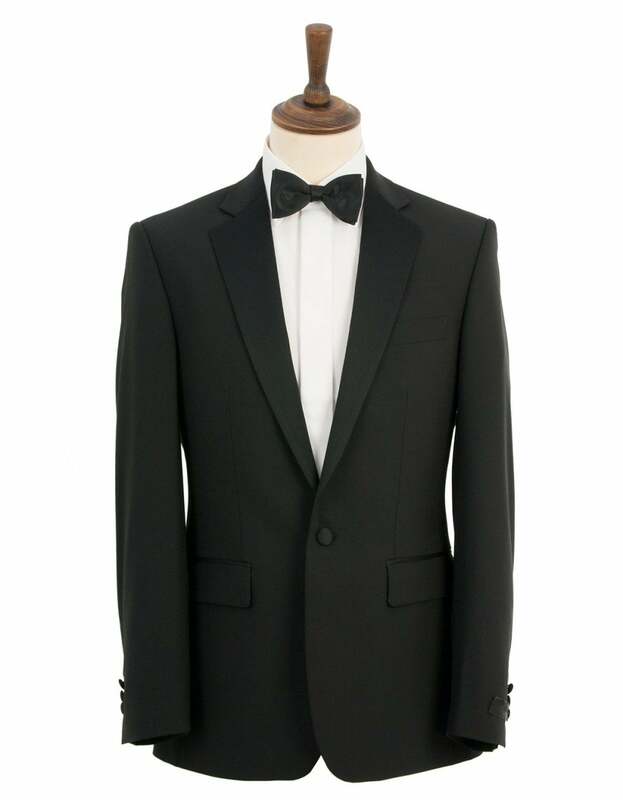 Dinner Jacket – sometimes referred to as a tuxedo, dinner jackets are a classic choice for any formal event. The main feature that makes a dinner jacket different to a regular suit jacket is that the main body will be a contrasting material to the lapel (the long collar of the jacket). Formal Shirt – For very formal occasions, it’s a good idea to stick to a classic white shirt with a wing tip collar; their unique design allows the majority of your bow tie to be visible around your neck. If the event is slightly less formal, a coloured shirt with a button down collar would be acceptable, but should remain understated, rather than adding vibrant details. Waistcoat – Although waistcoats are optional, they are becoming increasingly popular among contemporary men. For formal events, your waistcoat should be fairly low cut and wide; this allows the front of your shirt to be visible and helps to set the tone of your outfit. Waistcoats also allow you to add subtle detailing to your outfit, such as patterns or textures, to showcase your unique style. Bow tie – For those ultra swanky occasions, complete the look with a satin bow tie. If the event is slightly more laid back, brighten up your outfit with a bold coloured necktie – if you are attending the event with your partner, try to match your tie with the colour of their outfit. Pocket square – Pocket squares are a great way to add those vital finishing touches. Try to find a pocket square that compliments the colour of your tie – vibrant, contrasting colours are a definite no-go for formal black tie events. Shoes – When it comes to footwear for black tie occasions, the less detail the better. 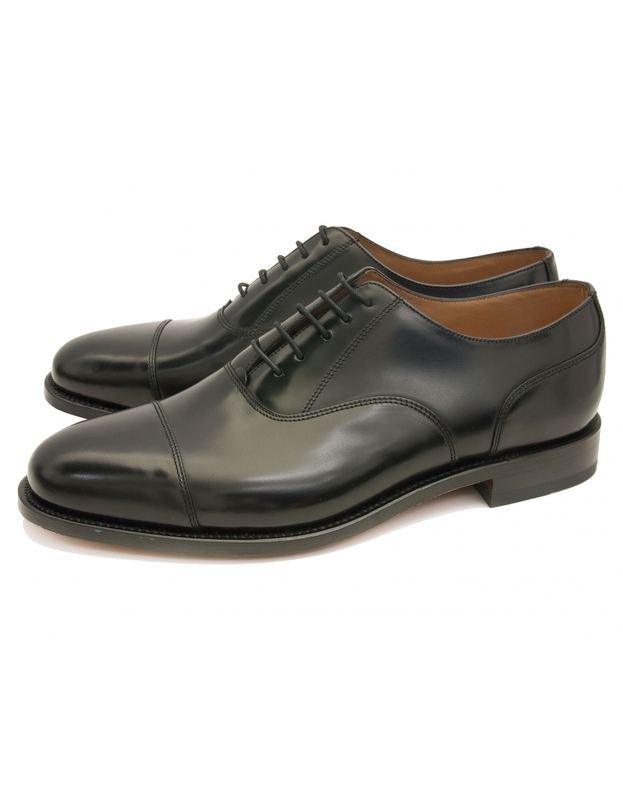 Try a classic oxford style design, ideally in a black high shine, for a sleek and clean look. For slightly less conservative occasions, try a pair of Loake brogue shoes; stylish yet versatile. Cufflinks – Cufflinks are a great opportunity to subtly reflect your unique flair. Try to avoid novelty styles for formal situations and opt for a bold yet sleek design. Some men have been known to add their own twist on a black tie and sport different coloured shoes or patterned ties to team up with their designer formalwear. Whilst this is a great way to showcase your unique style, this will generally be frowned upon at more conservatively dressed occasions. 1. A white shirt isn’t necessarily a deal breaker, however if you do opt for a patterned or brightly coloured shirt, ensure that the tone is appropriate for that particular event. 2. Similarly, there’s nothing worse than an untucked shirt. As a rule of thumb, if the event requires a tie, you need to tuck in your shirt. 3. A clip on tie – whilst they are practical, they can ruin your whole ensemble. A classic bow-tie will mark original class during formal gatherings. 4. Ill-fitting clothing – finding a tailored men’s suit to match your unique build is paramount when it comes to formal wear; ill-fitting clothing can instantly alter your whole demeanour. 5. A sports watch – times like these your fitness sports watch won’t do. Opt for a simple, black strap watch for that premium, well-groomed look. Can’t decide what you fancy? 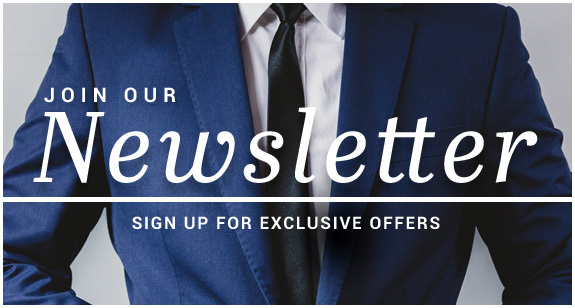 We’ve put together our top picks of the latest on-trend men’s designer formalwear available from Fields Menswear. 1. Consider the specific event – look at the location of the event, who has invited you, the company culture; this should help you gage how strict the dress code will be. If you’re still unsure, it’s usually better to be overdressed than under dressed. 2. Know your body shape – it is vital that you find the right fit to suit your unique build and body shape – speak with a professional tailor to ensure you have the right measurements for that sharp and refined look. 3. 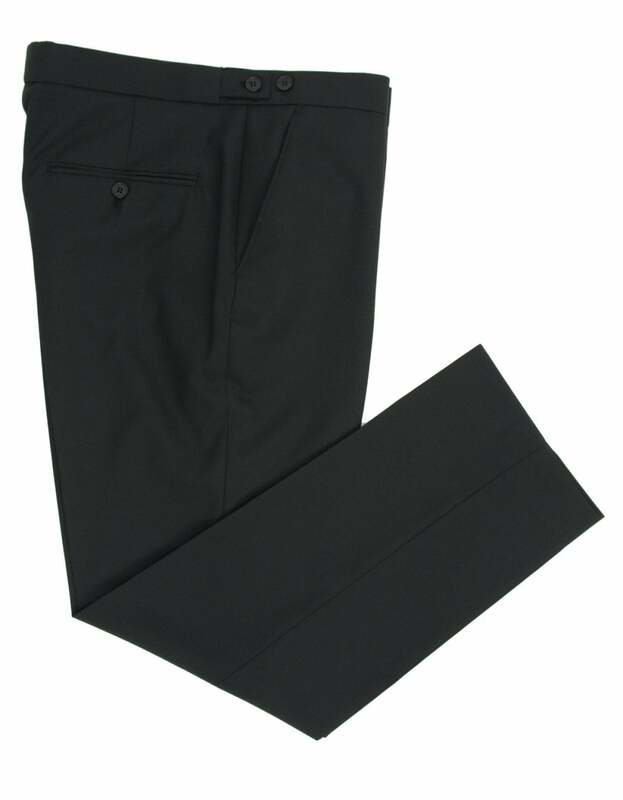 Make sure your trousers and jacket match – try to buy your trousers and dinner jacket from the same designer, or ideally, as a matching set, to ensure that they are compatible. 4. Learn how to tie a tie – this can be difficult at first for some, but being able to tie a tie is a valuable life skill for any contemporary man. available from Fields Menswear to ensure appropriate upkeep of your shoes. 6. Be confident – it’s not everyday that you get to dress up like James Bond, so embrace your unique flair. Dressing in style can be enjoyable, once you know how to do it correctly. Still not sure what style you’re going for? Get inspiration from our selection of men’s designer formalwear and men’s tailored suits available from Fields Menswear.